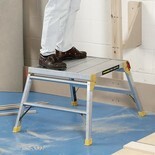 Tough low-level trade platform with a 600mm x 600mm working surface and is designed to meet the latest regulations. 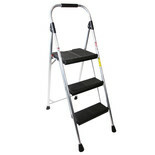 For trade & domestic jobs. 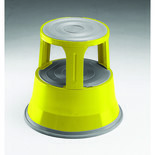 Can be used for painting, plastering, low level access, washing vehicles etc. 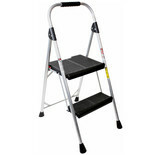 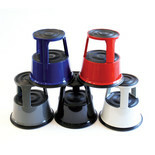 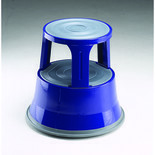 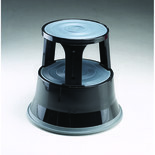 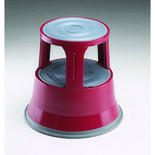 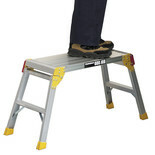 Simple & safe to use with steel lockable hinges and anti-slip feet. 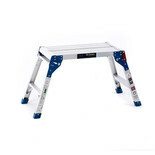 This strong aluminium work platform with wide 450mm table is ideal for painting or plastering ceilings. 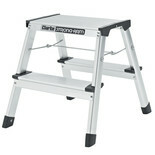 The Micro Work Platform is a useful hop-up for general low-level tasks. 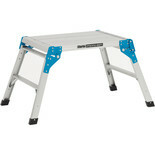 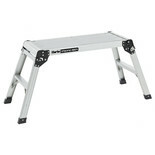 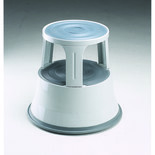 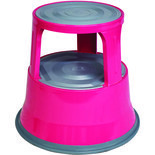 The solid & sturdy platform is also lightweight and folds away neatly for convenient storage.